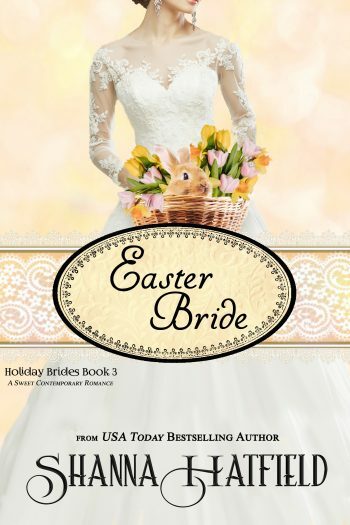 I thought you all might enjoy meeting the characters from Easter Bride today! Colton Ford resembles his brother, Carson. We first meet Carson in Valentine Bride.